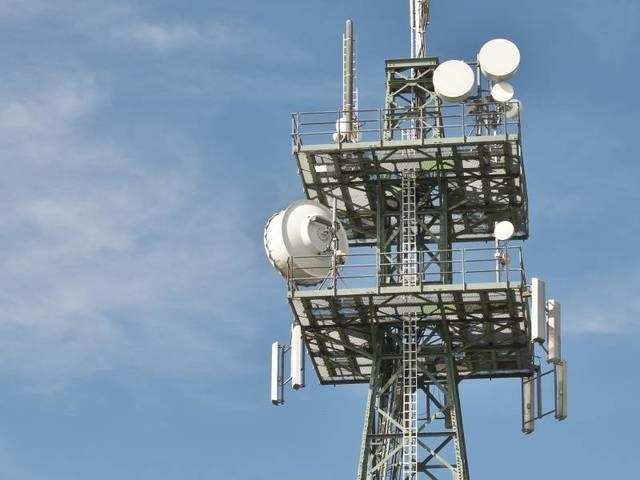 NEW DELHI: Telecom regulator Trai today asked mobile operators to submit their network-related data for checking service quality under the new stricter call drop parameters. The Telecom Regulatory Authority of India (Trai) has issued a fresh format for mobile operators to report such data every quarter based on its new Quality of Service (QoS) formula. Under new parameters, telecom operators may face a maximum penalty of Rs 10 lakh for call drops which will now be measured at mobile tower level instead of at telecom circle. The new call drop rules came into force from October 1 and the current quarter will be the first quarter of reporting under the new formula. The data and compliance reporting used to happen on a monthly basis so far, and the same is now going to be on a quarterly basis, said a Trai official who did not wish to be named. Trai has directed “the Unified Access Service Providers and Cellular Mobile Service Providers, including Bharat Sanchar Nigam Ltd and Mahanagar telephone Nigam Ltd to submit their compliance reports, within a period of 21 days of the end of each quarter ending on March 31, June 30, September 30, and December 31 of the year…on quarterly basis, in respect of parametres of cellular mobile…service”, according to the regulator’s website. In another directive, the regulator has also asked the telcos to also put up the information relating to performance based on the new rules, on the company’s website. It is pertinent to mention here that industry had earlier flagged the new formula as an area of concern, saying the new methodology is “more stringent”. Cellular operators’ association of India (COAI) had said that the regulator must meet players to discuss the results of the new call drop norms, post December. The difficulties faced by telcos and outcome of the new stringent Quality of Service (QoS) formula applied should be discussed before results are made public by the regulator, Rajan Mathews, Director General of COAI had told last month.